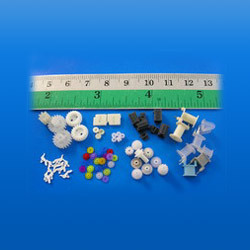 Specialists in Precision Injection Molding. 2. No matter what special services you need. 1. Material: nylon, acetal. 2. OEM orders are accepted.